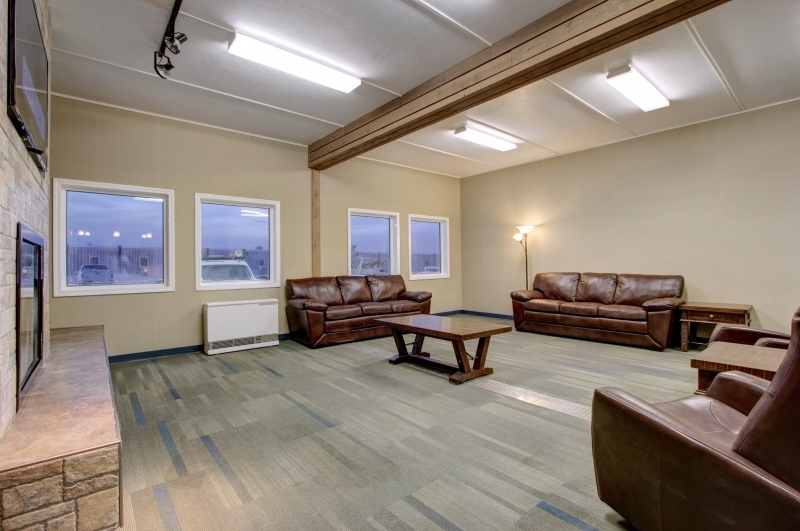 Eagle – Afognak Leasing, LLC. 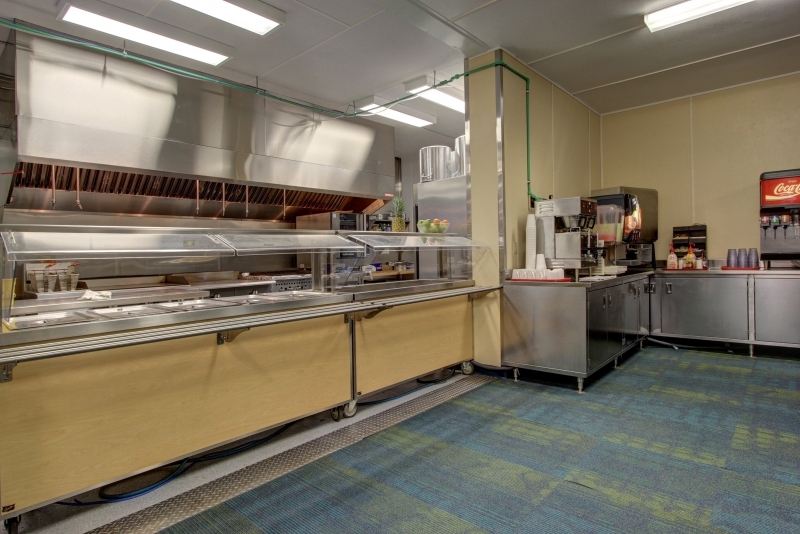 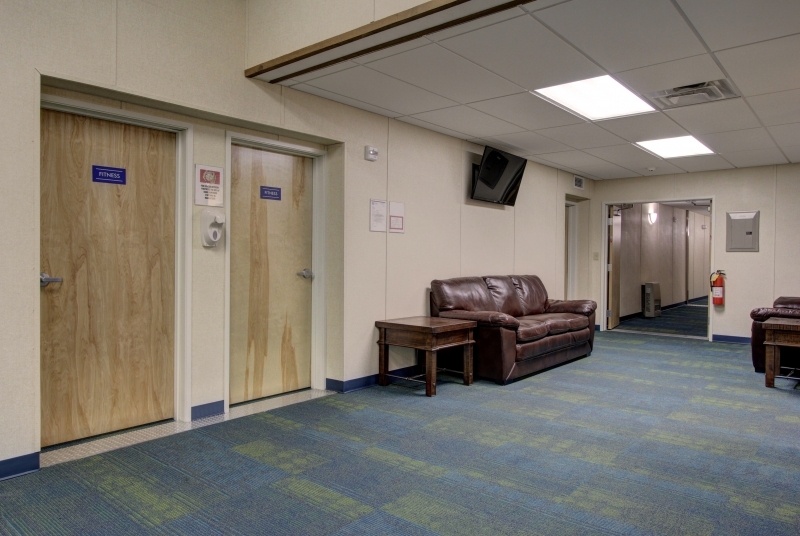 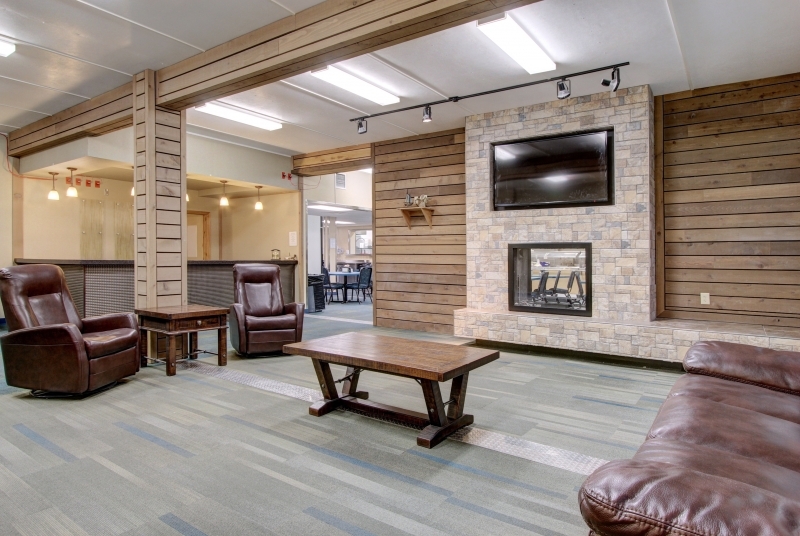 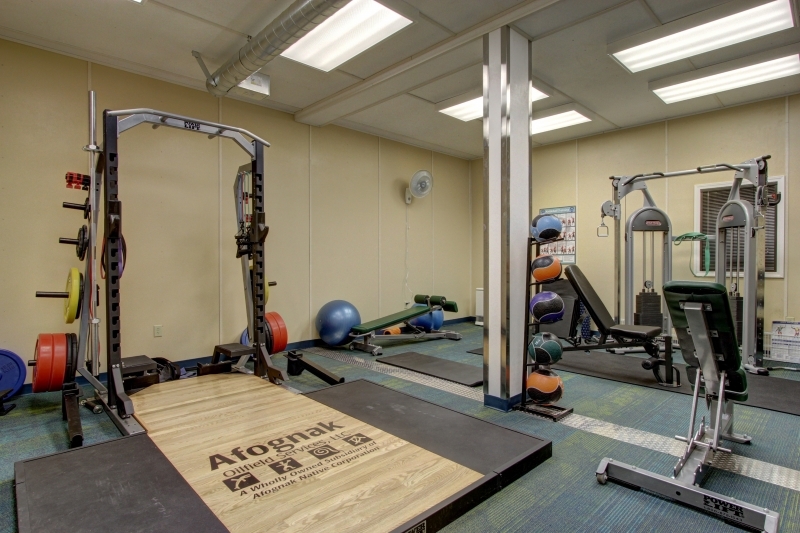 Fully commissioned in 2013, the Eagle Lodge is our most premier, executive style deluxe facility which was awarded for long term lease to Alyeska Pipeline Service Company for support of their permanent operations personnel. 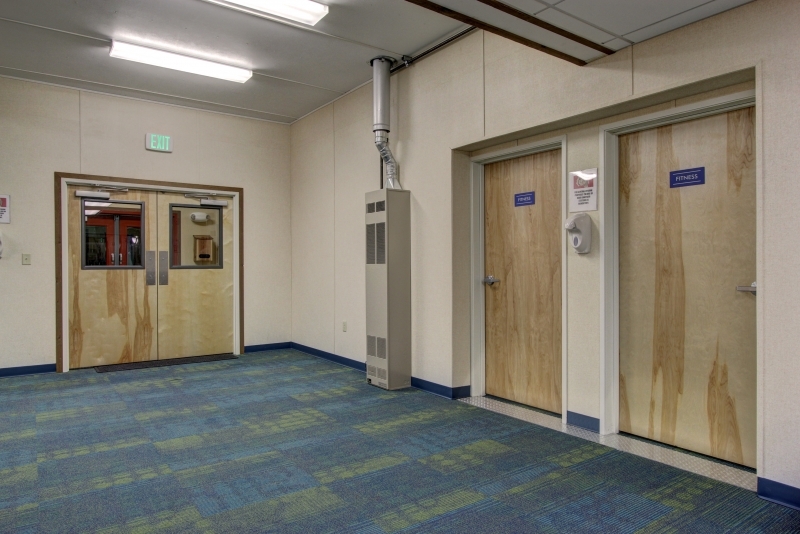 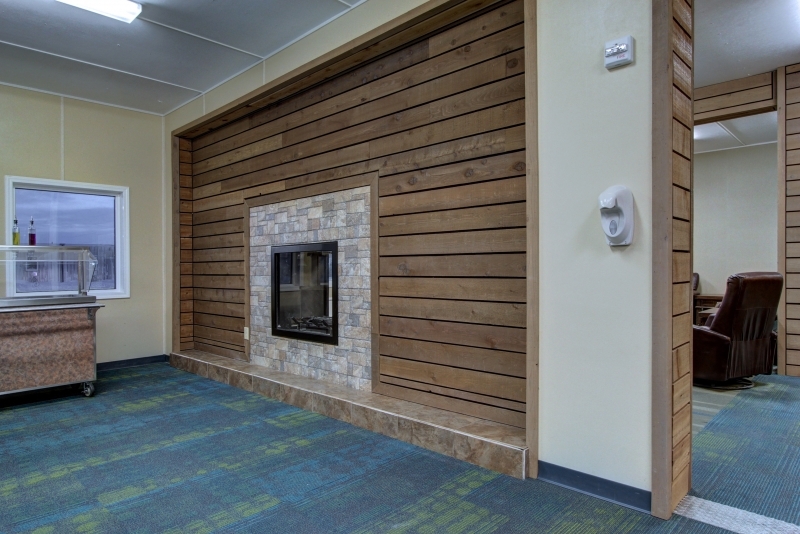 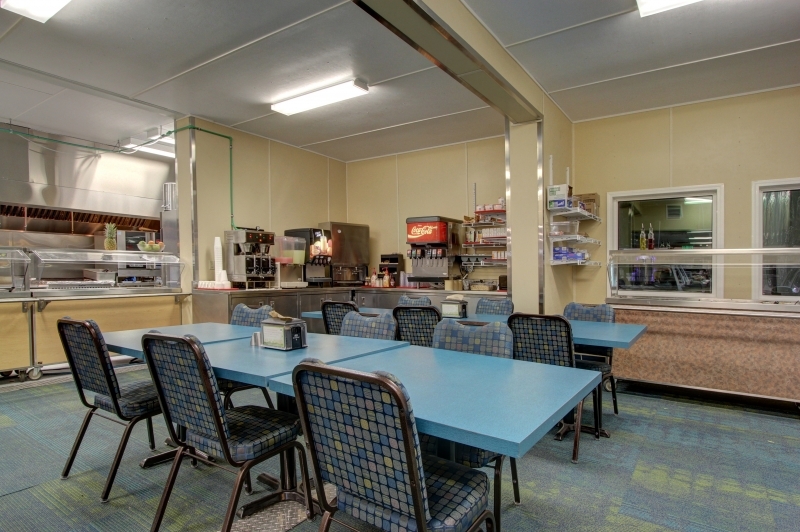 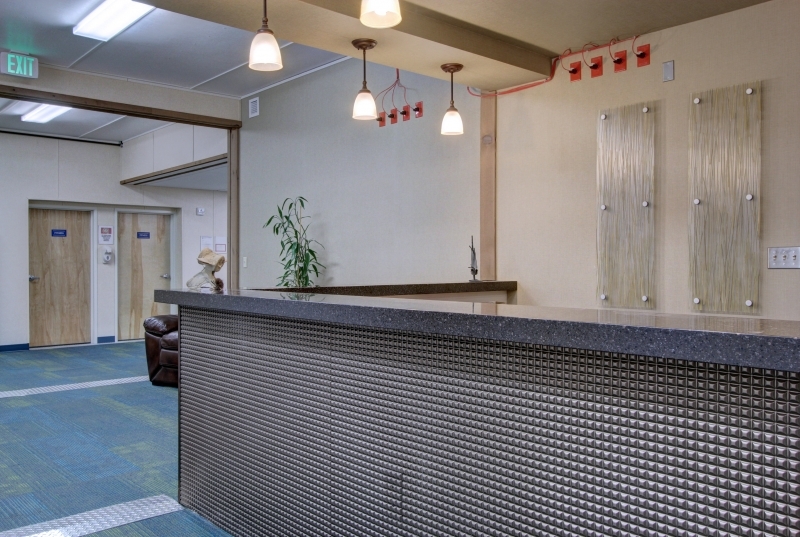 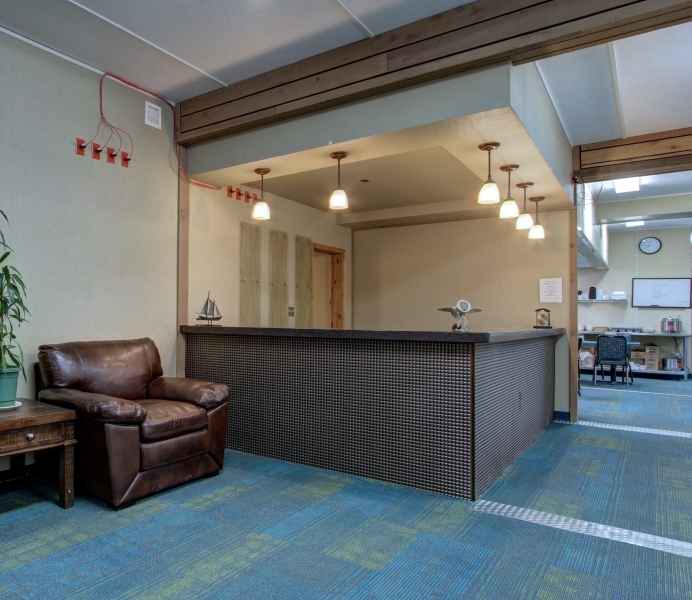 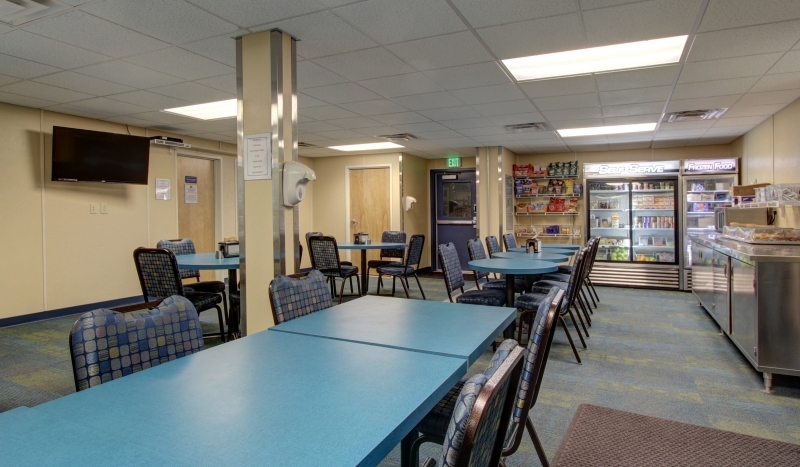 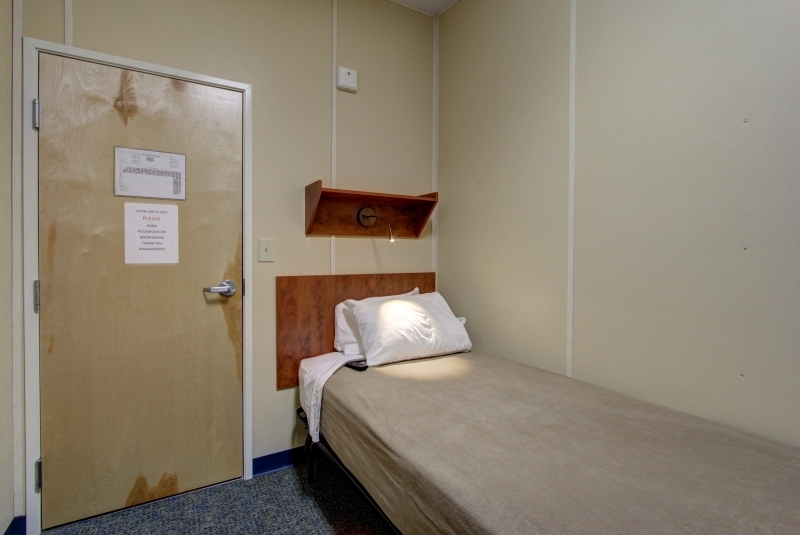 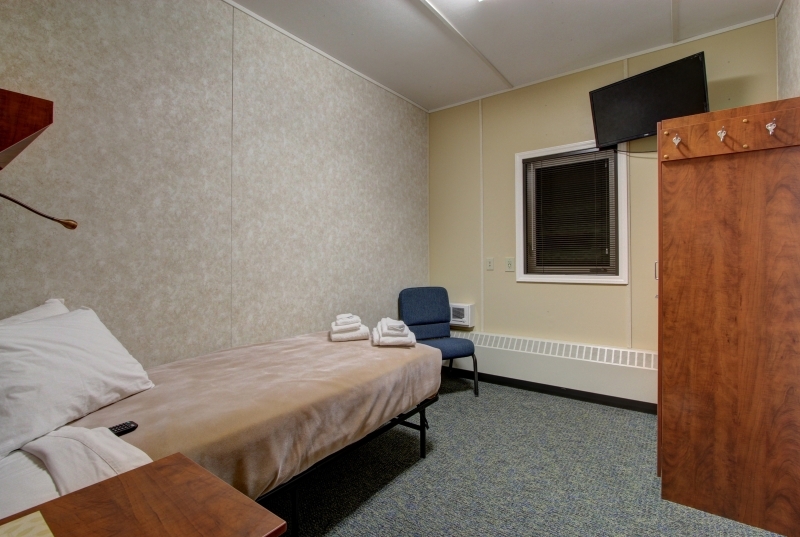 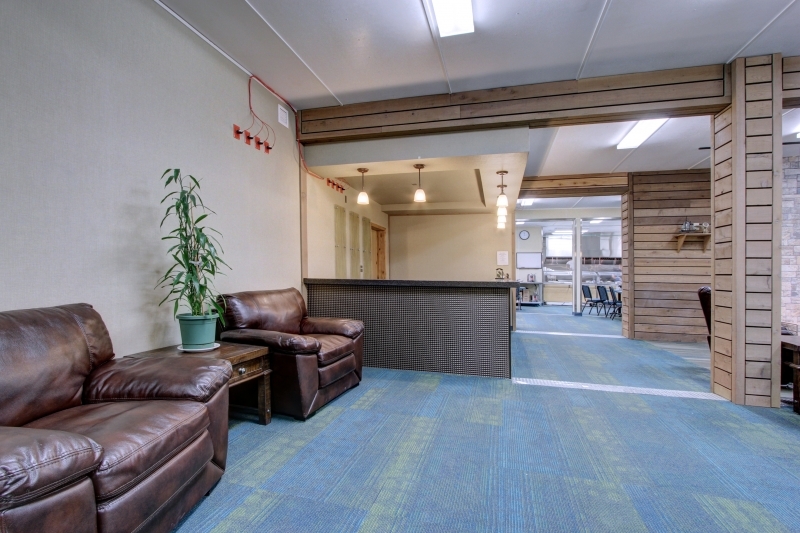 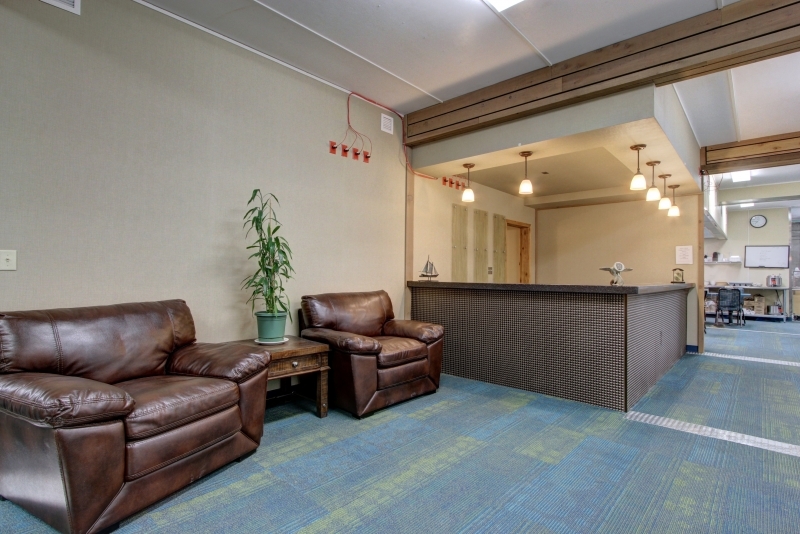 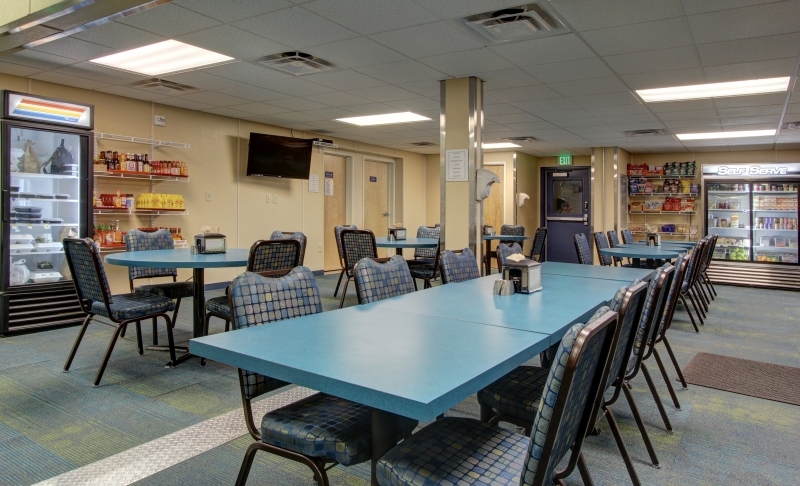 It is owned and operated by Afognak Leasing, LLC and provides long term, Class A housing to our guests. 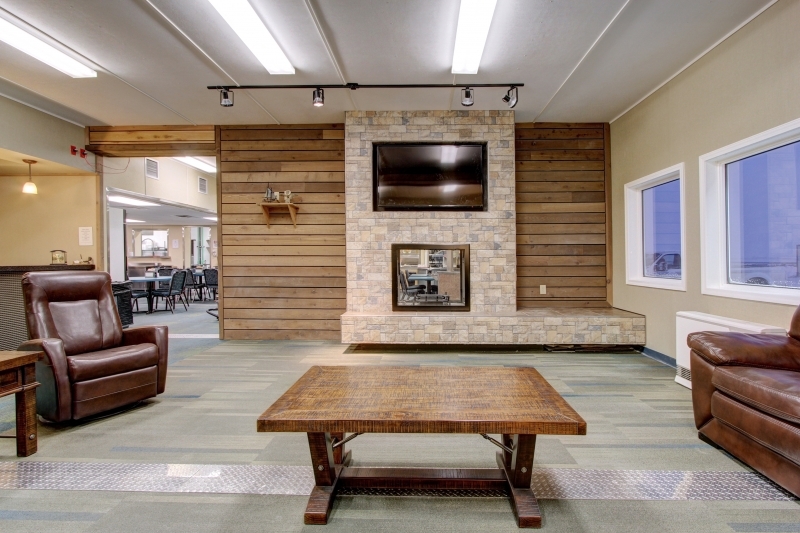 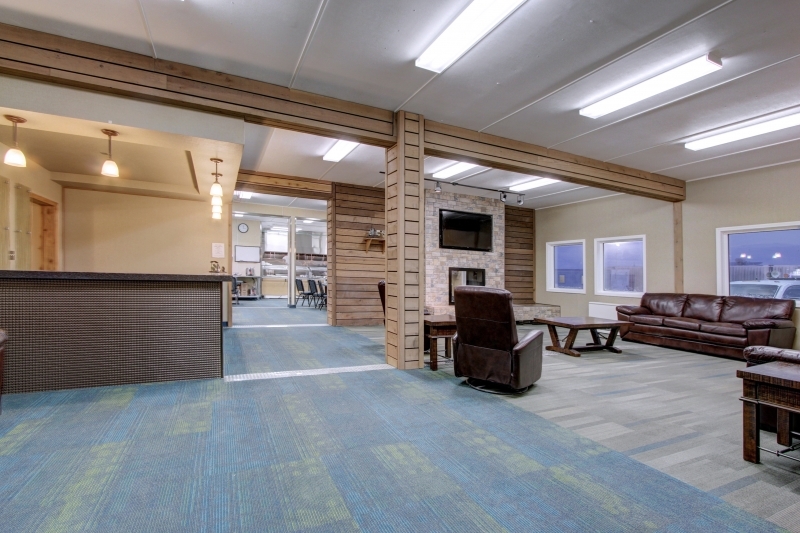 The Lodge offers a new and improved design which separates the sleeping quarters from the community and recreation areas, allowing our guests to enjoy executive style amenities and superior comfort in the harsh arctic conditions of the North Slope.